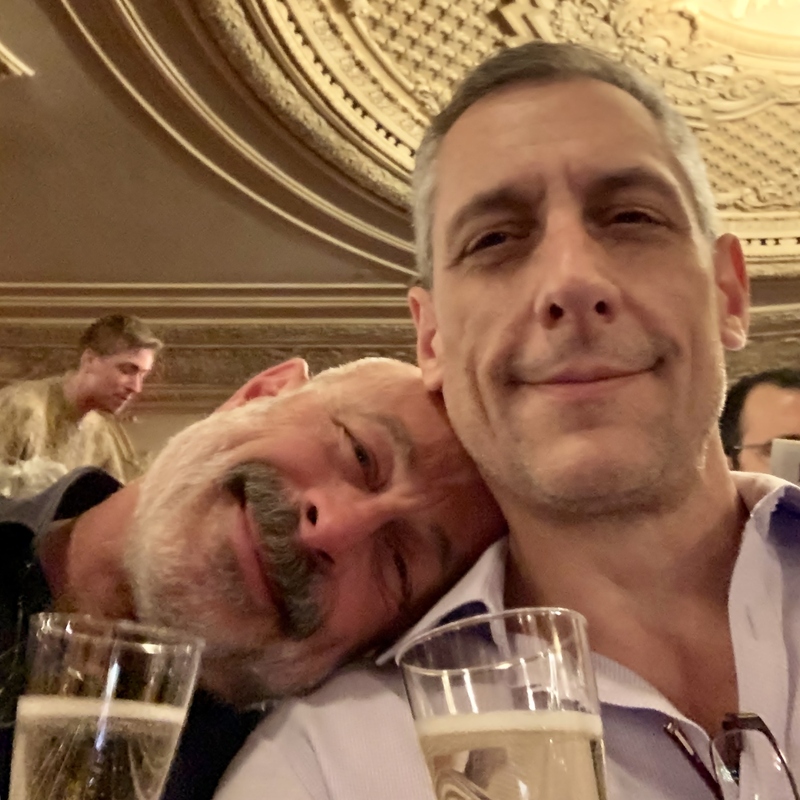 Last week Sergio and I were able to see Full on Forsythe by the Boston Ballet before it closed on March 17th and this week we are fortunate enough to be able to attend opening night for George Balanchine’s ballet, Coppélia. I have really loved the collaboration between William Forsythe and the Boston Ballet and for those of you who missed Full on Forsythe, I have to say it’s your loss. This next production of the Boston Ballet is more in line with traditional ballet enthusiasts (what ballet from Balanchine isn’t?). First performed in the late 19th century, Coppélia is far more of a story than the ballet we just saw. This ballet centers on Dr. Coppélius’ life-size dancing doll, that is so lifelike that a village youth, becomes infatuated with it. As for how it ends, you’ll have to go to the ballet to see for yourself. Let me know if you’ll be at the Opera House on Thursday and we can share a glass of Champagne.